The ocean views and other outdoor surroundings create an inviting atmosphere in Bundoran. This welcoming and trendy city is known for its golfing, bars and theme park. A vacation rental can help make your stay complete—many rentals come with a full kitchen and laundry facilities. If warm-weather activities are high on your list, July, August, June and September are the hottest months to visit, when temperatures average 66°F. Where to stay around Bundoran? Our 2019 accommodation listings offer a large selection of 59 holiday lettings near Bundoran. From 8 Houses to 46 Bungalows, find unique self catering accommodation for you to enjoy a memorable holiday or a weekend with your family and friends. 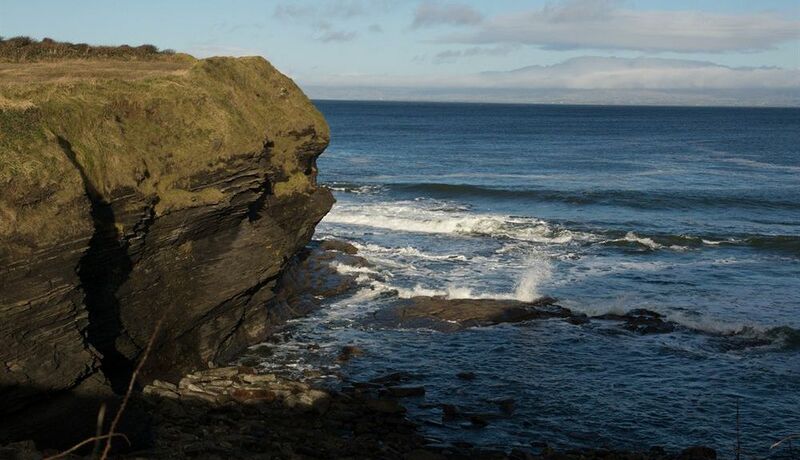 The best place to stay near Bundoran is on HomeAway. Can I rent Houses in Bundoran? Can I find a holiday accommodation with internet/wifi in Bundoran? Yes, you can select your preferred holiday accommodation with internet/wifi among our 26 holiday homes with internet/wifi available in Bundoran. Please use our search bar to access the selection of holiday rentals available.